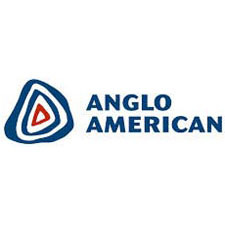 Anglo American is one of the world’s largest mining companies, is headquartered in the UK and listed on the London and Johannesburg stock exchanges. Our portfolio of mining businesses meets our customers’ changing needs and spans bulk commodities – iron ore and manganese, metallurgical coal and thermal coal; base metals and minerals – copper, nickel, niobium and phosphates; and precious metals and minerals – in which we are a global leader in both platinum and diamonds. Our aim is to be the leading global mining company becoming the industry’s employer, partner and investment of choice.